A consortium of industry collaborators consisting of CSIRO, GE Health, ThermoFisher and Telix have been awarded an $1.1m Science and Industry Endowment Fund (SIEF) grant to support the establishment of an advanced biopharmaceutical manufacturing footprint in Clayton, Victoria. The consortium partners will cooperate to establish a pilot-scale ‘Good Manufacturing Practice’ (GMP) facility to manufacture biologics, by expanding the Protein Production Facility (PPF) platform at CSIRO’s Clayton campus, adjacent to Monash University. Telix Co-Founder and CEO Dr Christian Behrenbruch said the SIEF grant is part of a larger funding package totalling approximately $5.5m, including existing funding commitments from CSIRO and MTPConnect. 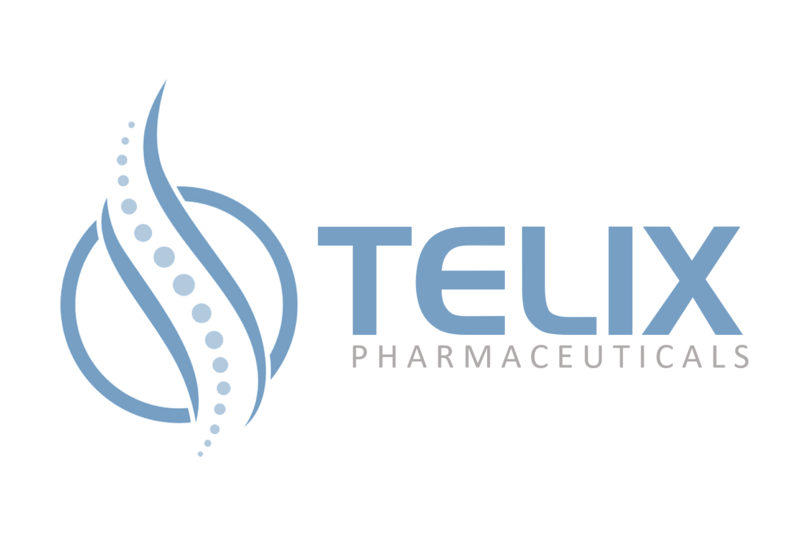 “Australian SME biotech companies like Telix currently invest millions of dollars overseas each year running GMP manufacturing campaigns to support Phase I and Phase II programs,” Mr Behrenbruch continued. Dr. Keith McLean, Director of CSIRO Manufacturing said Australia’s rapidly growing small biotechnology companies like Telix need access to clinical-grade protein production that is phase-appropriate to their development needs. “We see this capability as key missing piece in the Australian biotechnology ecosystem that is well-aligned with the country’s advanced manufacturing agenda,” he concluded.